Fortnite 3.6 is live for users across all platforms following an announcement by Epic Games yesterday which said that the update would take place at 04:00 EDT today. The server downtime associated with this was expected to take around an hour, and it’s now completed. If you get all updated and then try to sign into Fortnite on mobile or any of the more traditional versions of the game, you should now be good to go. 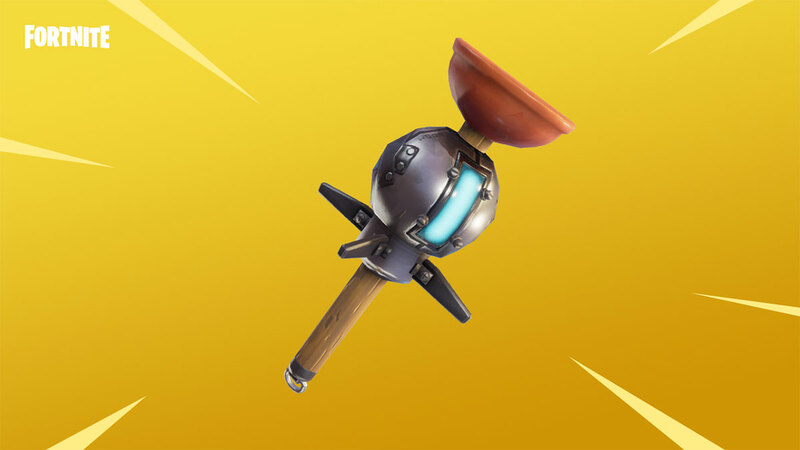 The new update itself comes a few days ahead of the conclusion of season 3 and brings with it a new item known as the Clinger Grenade. Just as that name would suggest, when thrown this new grenade will stick to any surface or player that it comes into contact with. This sure does lend itself to creative players coming up with all manner of weird and wonderful ways of leveraging the new grenade in order to cause chaos in-game. We’re looking forward to seeing how that one pans out. 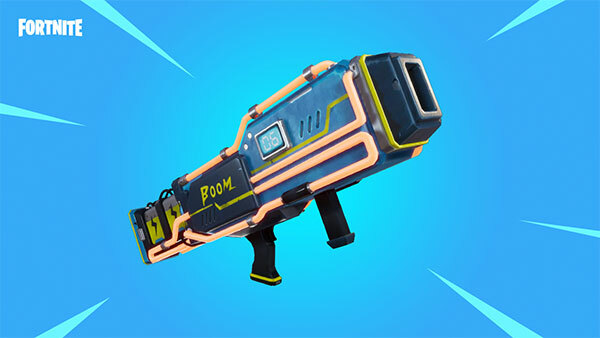 This update also includes the arrival of the Noble Launcher in Save the World, allowing gamers to “leave monsters in shock” with the gun featuring more intense attacks the longer a player charges the weapon. There are of course a host of other changes added as part of this update, with one notable one actually being the removal of a feature rather than one being added. Epic Games has confirmed that Twitch account linking has now been removed “due to scalability issues.” However, Twitch prime account linking can still take place via the Epic Games website. Be sure to check out the full lowdown on what has changed in this version 3.6 update.